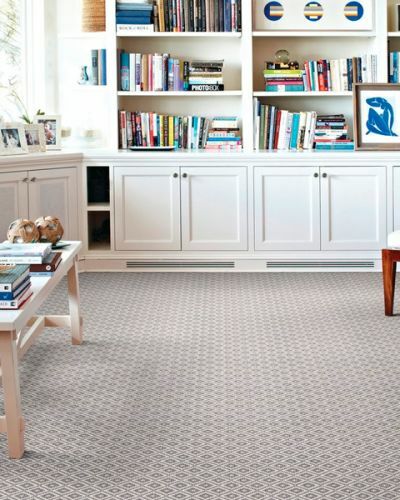 Since 1983, we’ve been providing homeowners and businesses high quality carpet and carpet installation. 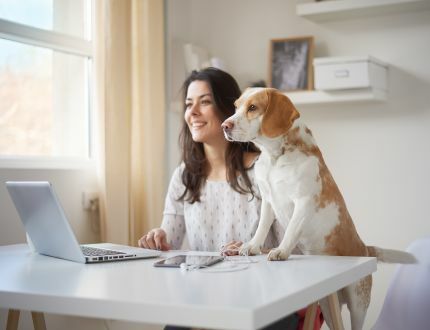 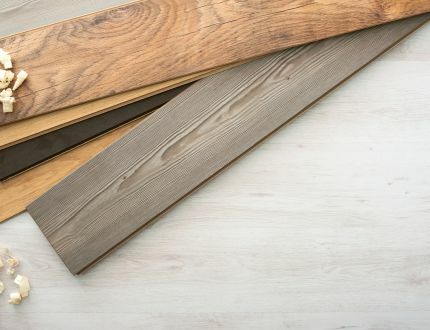 While carpet is in our name, we also stock and install many other types of flooring, so we’re your one stop shop for all of your flooring needs. 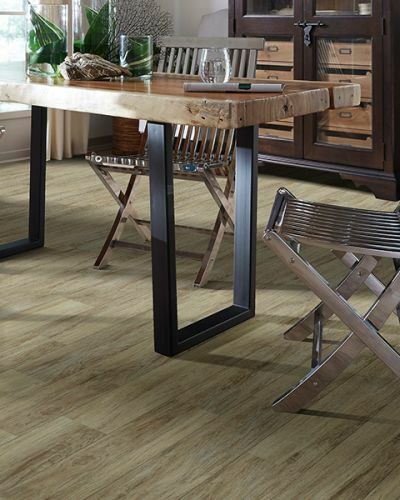 Ask us about flooring samples, so you can get an idea of what a particular flooring type will look like in your home or business. 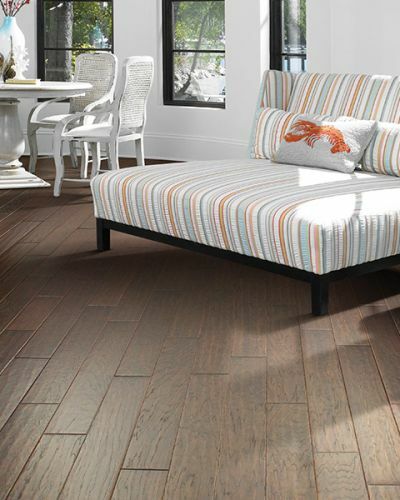 Our goal is to provide you with the best flooring prices and installation possible. 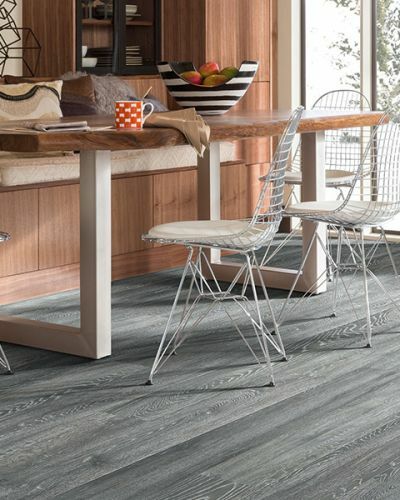 The Maryland area trusts Carpet Concepts for all of their flooring needs.